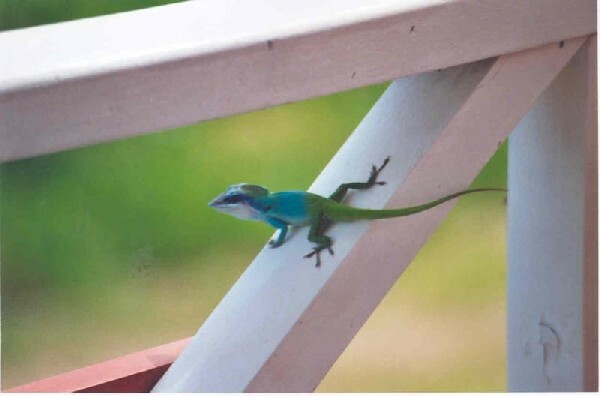 I saw one of these little guys when I vacationed in Cuba a few years ago, but couldn't get close enough to get a good picture. Now that I've found a decent pic, I was hoping someone could help me identify what species it is. The colors are stunning, almost looks as if someone painted it... Thanks.